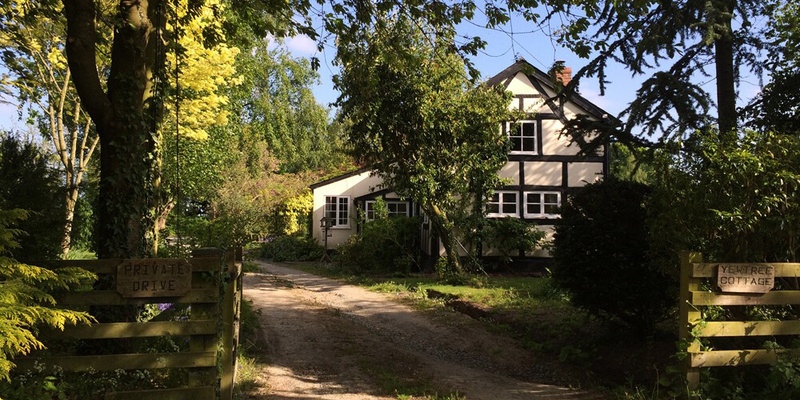 The award-winning Yew Tree House B&B, situated in Herefordshire’s beautiful Golden Valley, is the ideal place to stay for a walking break, house party, family celebration or just a few days of comfort and relaxation in a Herefordshire B&B. Situated in the Golden Valley, but only 20 minutes from the cathedral City of Hereford and 30 minutes from Hay-on-Wye, Yew Tree House Bed and Breakfast combines the charm and character of a 200 year old period house with the comfort of modern heating and all the hot water you’ll ever need! Yew Tree House B&B; backs onto open farmland and is surrounded by magnificent views. The house has exposed beams, open fireplaces and offers extremely comfortable and luxurious en-suite accommodation. 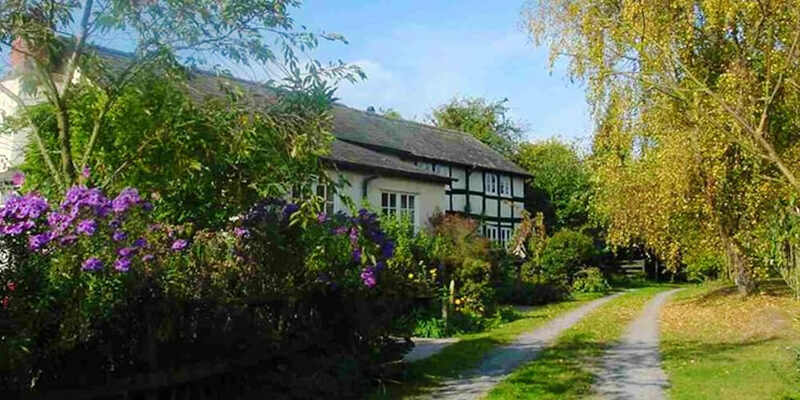 Whether you’re on a walking break, visiting the Literary Festival at Hay on Wye or just looking for a few days of comfort and relaxation in a Herefordshire B&B;, Yew Tree House is the ideal place to stay. Beautifully decorated rooms. extremely comfortable beds, crisp cotton linen, well fitted en-suites and a delicious breakfast (dinner and packed lunch if required) all ensure that your B&B; break will be one to remember. The owners, John and Sue Richardson, look forward to welcoming you.